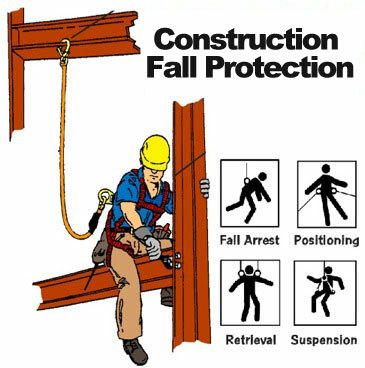 Fall protection is a topic that has several facets. Federal OSHA and state regulations on fall safety now demand better and more secure options for worker protection against falls. Government safety agencies are continually holding seminars; they also issue guidelines for employers on standards and methods of proper fall protection. In the construction industry, it��������s the employer��������s duty to prevent falls by maintaining a safe work environment through proper fall protection education, equipment, and training. 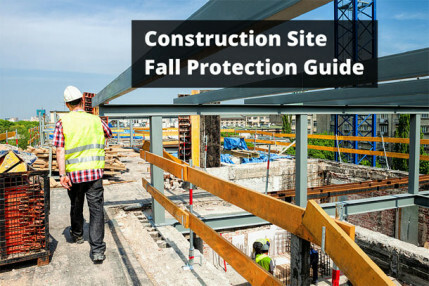 We suggest that employers read through the fall protection regulations and directives for your state as well as taking a competent training course. Fall Arrest �������� OSHA 1926.502(d) Fall arrest systems are required whenever a worker is exposed to a fall hazard. OSHA generally defines a fall hazard as a drop of 6�������� or more from a working/walking surface to a lower level or grade. Some exceptions exist, including (but not limited to) ladders, scaffolding, and steelwork.. Common fall arrest equipment includes an anchor point, body harness, and connector (such as a lanyard or self retracting lifeline). Positioning �������� OSHA 1926.502(e) Positioning systems allow the worker to �������sit back������� in their harness while performing work with both hands. This type of protection is not designed to be used to arrest a fall, and must be used in conjunction with a fall arrest system. 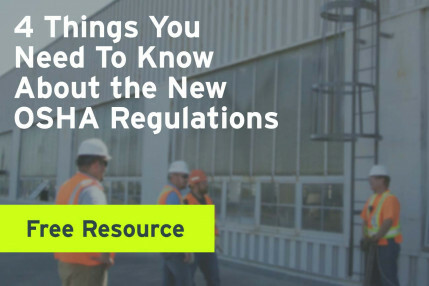 Retrieval �������� OSHA 502(d)(20) Otherwise known as a rescue plan, retrieval is a crucial step in the development of a fall protection plan. This system covers the post fall scenario of retrieving a worker who has fallen. 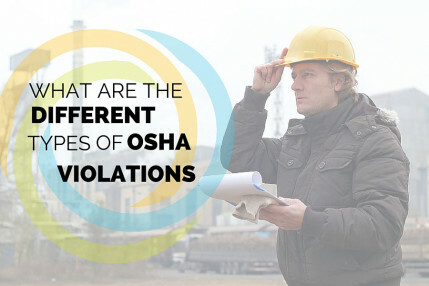 OSHA does not give any instruction regarding how to accomplish this, but does say that there must be a plan in place. Suspension �������� OSHA 1926.452(o) Suspension equipment systems are able to lower and support the worker providing for a hands free work environment. This system is widely utilized by window washers and painters; a fall arrest system to must be used alongside the suspension system. If the fall risk is outside the range covered in the above categories there are other types of equipment that may be used to protect workers from falls. Technology is constantly allowing for better and safer methods to perform the same work. Call us to discuss the many options we have to help you work safely.